Wolf Pact! must have that :D I've been hearing that Death and the Girl Next Door is good. Happy reading. 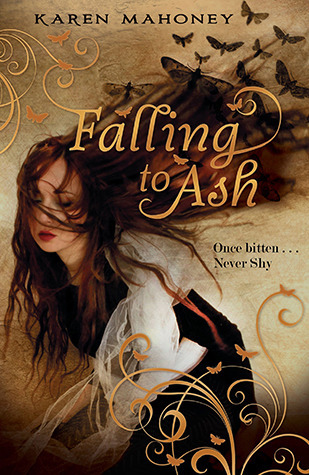 Falling to Ash by Karen Mahoney cover looks so good!! Hopefuly you'll enjoy your book haul! 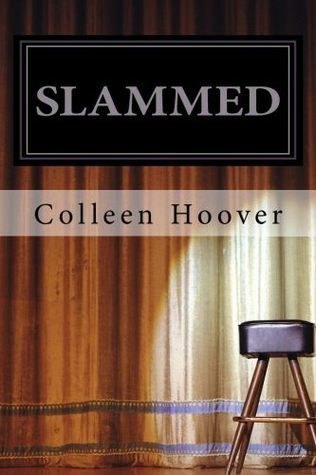 I've been meaning to read Slammed forever. I bought it awhile ago. Also really want to read Death and the Girl Next Door but I'm trying to cut back on Netgalley. Happy reading and thanks for stopping by! I have heard so many things about Slammed and Point of Retreat I would love to request them, but we all know I am being good. Is that a new series by Melissa De la Cruz? Great haul! I have Slammed, Point of Retreat and Death and the Girl... but still need to read them all! Enjoy your books! I purchased Slammed awhile ago, but still haven't got to it. Death and the girl, has been a slow read for me, only because I have it in PDF, and it sux having to read it on my computer. 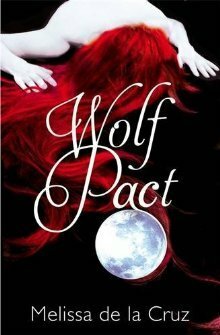 I'm really curious about Wolf Pact so can't wait to hear what you think -- hope you enjoy all your fantastic books! Lots of really interesting looking books there! I am curious about the one by Darynda Jones and by Wolf Pack. I hope they are all good. My new book posts are at Ms. Martin Teaches Media and Inside of a Dog. Stop by if you get a chance. Happy reading! I also got Slammed from NG and I can't wait to read it! I got Darynda Jones too, I'm like 10% and it's good so far. Her characters are young, funny and snarky. Heard good things about Slammed. I hope you enjoy. You got Falling To Ash!!! I really need to order it, I love Karen Mahoney's books :) I got Death and the Girl Next Door too :) I'm really curious about Ever and Slammed, the book descriptions sound very promising! Yay for Slammed! That one has gotten maybe the best hype for a contemporary and I have to read it soon! :) Enjoy! 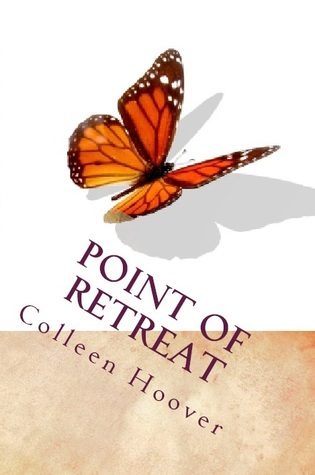 I also have Slammed and Point of Retreat to read, I have heard some good things about them. 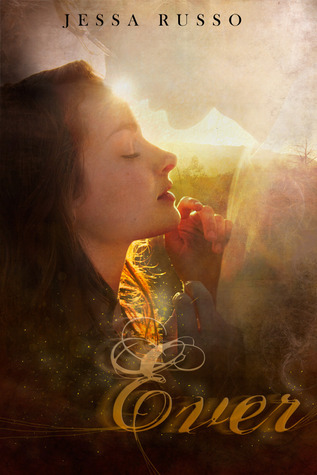 I love that cover of Falling to Ash I'm going to add it to my TBR list! I've heard such wonderful things about Slammed that I can't wait to find time for it myself. I also can't wait to find out what you'll think about Death and a Girl Next Door. I liked it, but it's been getting such mixed reviews. You've got some great books here, I hope you enjoy them! Woohoo Wolf Pact and Slammed! I am very eager to read both of these! Awesome book week!